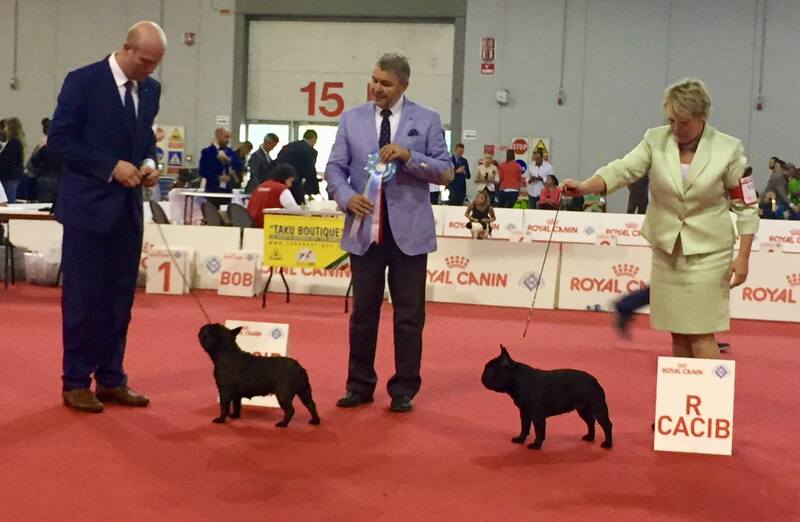 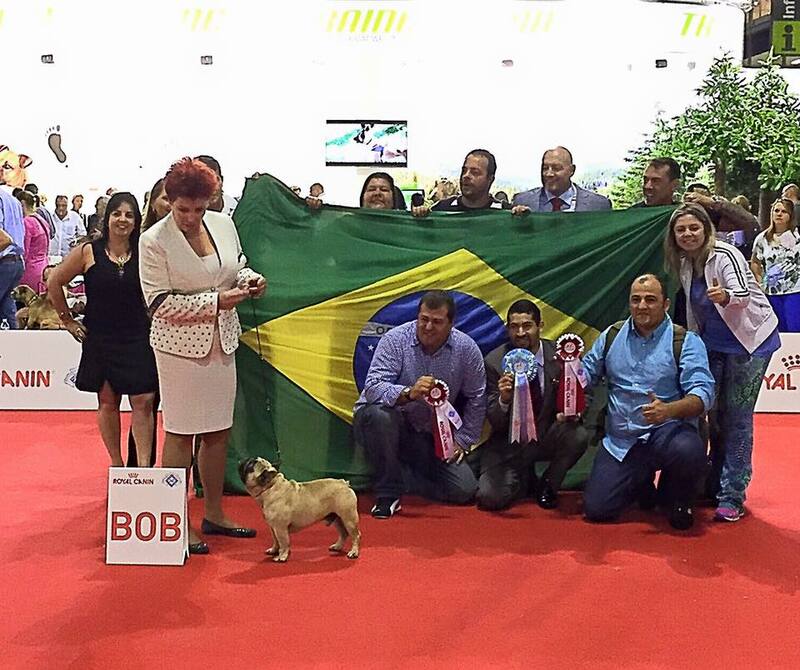 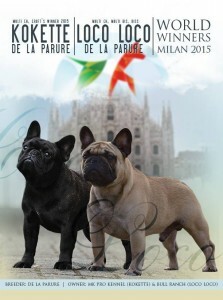 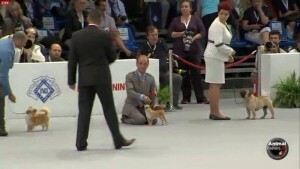 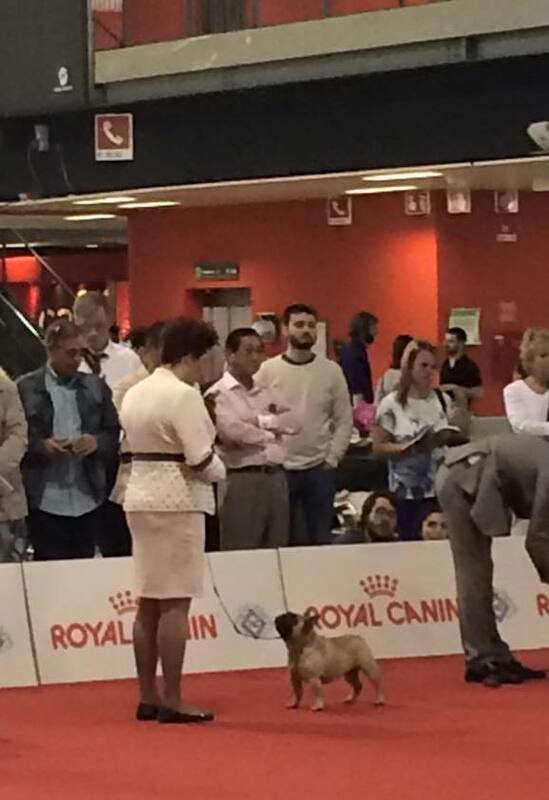 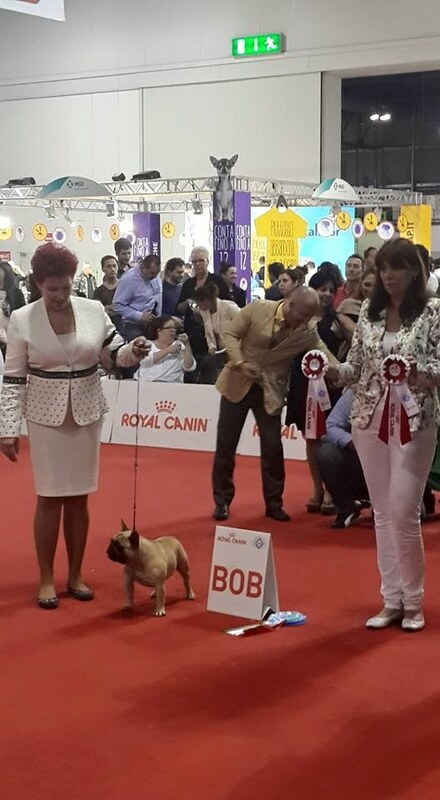 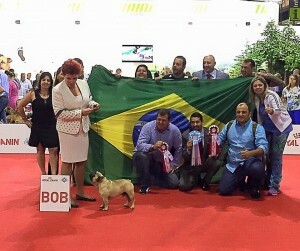 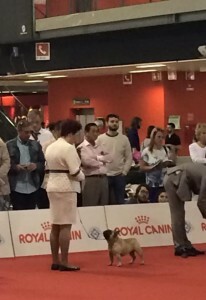 So proud on these two WDS’ 2015 Winners: Loco Loco (BOB) & Kokette ‘Coco’ De la Parure (BOS). 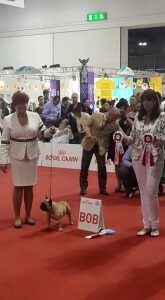 Thank you to everybody for your kind words and comments. Congratulations to the (co)owners, handlers and all involved.